Moms are specials. Moms love their kids no matter who you are, where you are and how you are. 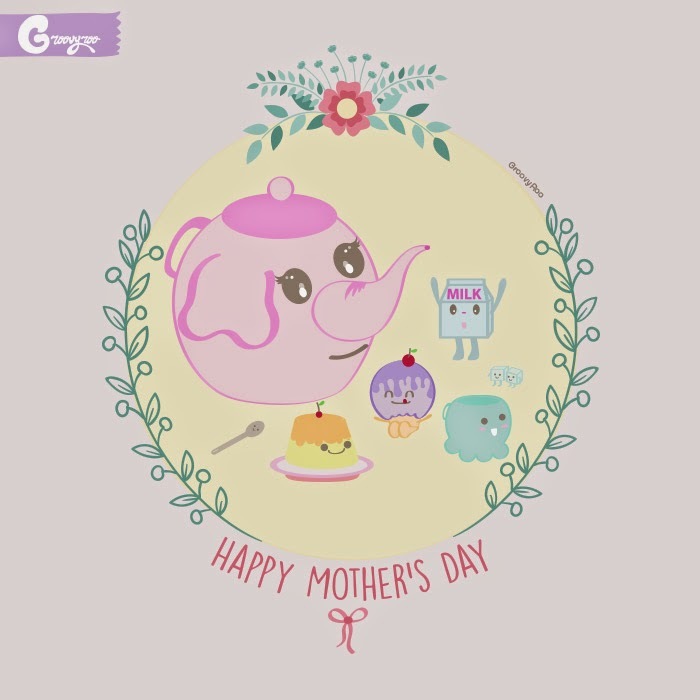 Let's celebrate to the moms to be and with the mothers how much we love them. True and unconditional love that is what motherhood means.